ILM sent me to the AWS re:Invent conference in Las Vegas this year. It was interesting for a number of reasons, but I did feel as though I were being pitched something quite a lot of the time, if I hadn't already drunk the AWS kool-aid that is. I'm pretty sold on the value-add of this service (for example, I use it for most of my new web projects already and will be transitioning old projects off of Linode soon). I think it's brilliant of Amazon to have found a way to subsidize the infrastructure of their core business (i.e. amazon.com). There were presentations from many SMBs, but the largest were probably Netflix and Yelp. It's just a matter of time before the ROI for enterprise level clients makes it feasible to move everything to AWS, or possibly a competing service from IBM, Google or Rackspace. Walking around the expo space, it's clear a whole new industry around cloud-based services and monitoring is also emerging. ILM sent me down to SIGGRAPH this year in Anaheim since I've been one of the software developers on the Alembic project. AbcView is a graphical PyQt-based Alembic inspection and visualization tool. 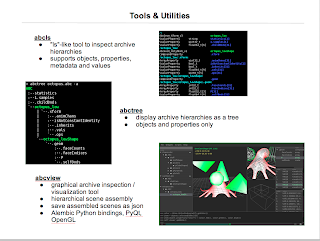 It offers a number of widgets to help you inspect and visualize your Alembic data, as well as assemble hierarchical scenes. Looking for a basic text-to-speech (tts) Python module with language conversion and mp3 playback and comes with a Heroku web app? Try utter, https://github.com/rsgalloway/utter. % utter "this is a test"
The only requirement for translation is that you have a Google API Key, which you can get from the Google APIs Console. Utter also comes with a "web" branch that's ready to deploy to heroku. 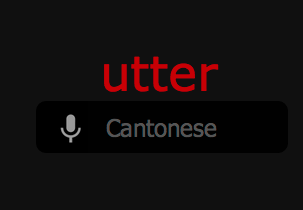 The nice thing about the web app is that it takes advantage of the built-in speach-to-text feature of Chrome, so you can get automatic spoken language translation on the fly. Just click on the language menu to choose the target language, then click the mic to start. You can play with it here: http://utter.herokuapp.com. Sorry, Chrome only, and I've capped the language translation at 2M characters per day. 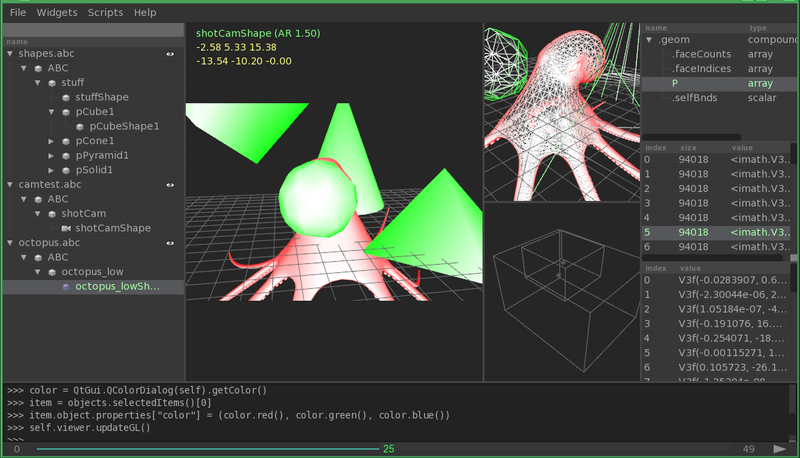 Finally released a new version of PySeq, the open-source compressed sequence string module for Python. The biggest change here is that it fixes issue #1, where same-named sequences but with different extensions were not being compressed, e.g. Thanks to Erkan Ozgur Yilmaz for the %R directive fix in uncompress. I've been using Skype for a while now. At first for video conferencing, but now I use Skype (or gtalk) to make all of my phone calls since I said adiós to AT&T. 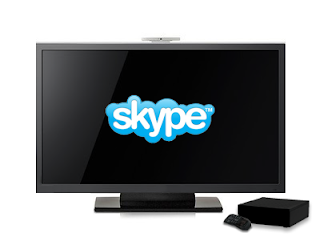 From the first time I ever used Skype, I wanted to use it from the living room on a large screen TV. Unfortunately, there weren't a lot of otb solutions for that at the time. Now, you can purchase an expensive HD TV or Blu-ray player with Skype built-in, or become a Comcast customer and rent a set-top box from them. Or, every time I want to use Skype on my TV I could haul my laptop over and connect and disconnect cables and what-not. I think there is even a hack to make it work on an Apple TV. As far as I can tell, there's no equivalent hack for Roku or Boxee. So I thought it'd probably be easy to just build an inexpensive prototype of a Skype set-top box using OEM parts, install Linux and write some software that uses the Skype API. Maybe there's even a niche market for one of those, so I put up a simple site to do some market research: SkypeForTV.com http://rsg.io/bO0HN. Skype sent me a C&D for the domain SkypeForTV.com (interesting how that domain redirects to bing.com now that MS bought Skype), so I moved the poll to here, however it looks like Skype had an even bigger reason for me to take down my poll, they were working on their own version of the set-top box. (c) rsgalloway.com. Powered by Blogger.